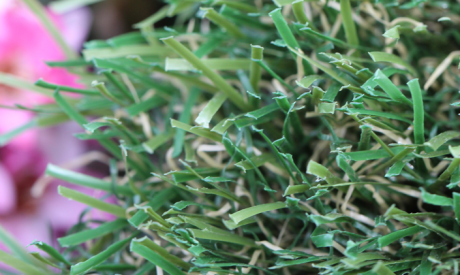 Here are the 12 steps to installing artificial grass. If you want your lawn look professional, to have a proper drainage, to last you for the next twenty years, take every step with care. 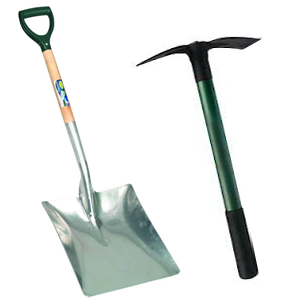 You will find tools that you will need for the installation at the bottom of this page. There are also four videos with Dave who will explain and show every step of synthetic turf installation in great details. 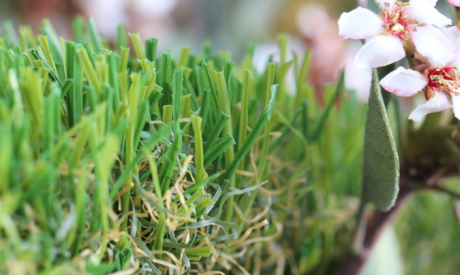 Don't miss these instructions if you really want your synthetic lawn look good and last long. 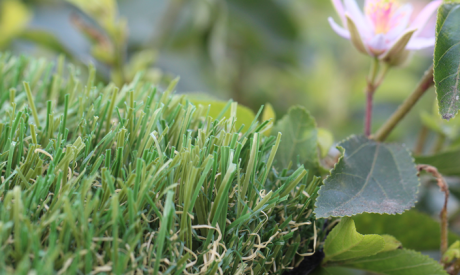 We've got the best artificial grass installation videos. Remove 3 - 4 inches of existing sod and/or dirt. Cap and/or remove any sprinklers. Be sure to set a rough grade for drainage. 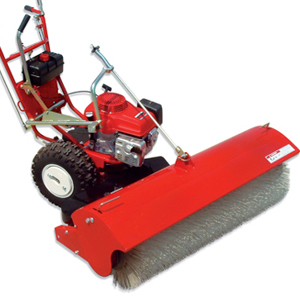 Lay 2 - 2 1/2 inches of drain rock, hose down, then using a vibrating plate compactor, compact to 90%. 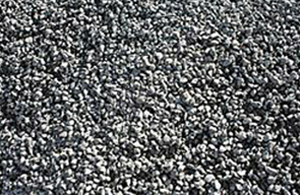 Lay 1 - 1 1/2 inches of either class II road base or decomposed granite. Lay the weed barrier * fabric over road base or decomposed granite. This step is optional. Landscape fabrics have their pros and cons. 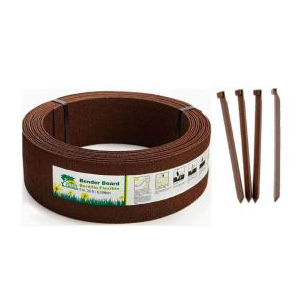 If the soil beneath your installation is "alive" and weeds are wildly grown prior to installation, it might be a good idea to protect your lawn from weeds with weed barrier fabric. 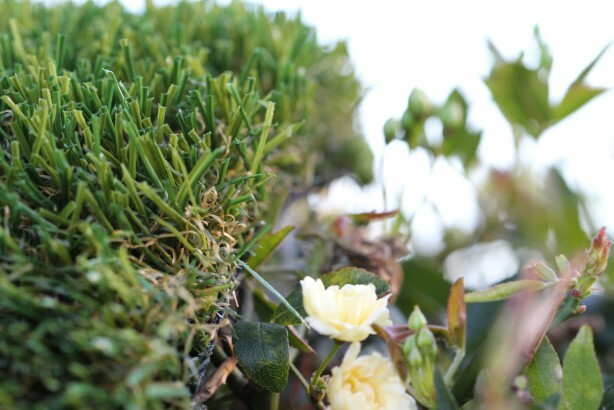 In many case scenarios, there is no big need in weed protection, and you can install turf right on top of decomposed granite without adding extra layers. 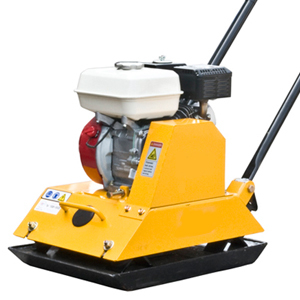 Hose down and then use a vibrating plate compactor to compact to 90%. Make sure base surface is as level and as smooth as possible. Create a slight grade for optimal drainage. CAUTION: Turf should be rolled out under the sun with blades facing down at least 1-2 hours before installation. This will allow the turf to acclimate and as a result make it easier to work with. Lay out turf onto base and position where needed. Using a carpet knife/razor knife, cut off excess turf on the backside (3 stitches in from sides). Cut turf (on backside) to fit area. 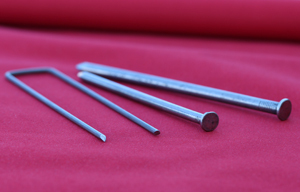 Fasten one end with 40D or 60D Bright Common nails or of 5-6 inches in length, spaced 3-4 inches apart along the edges. Stretch turf and fasten with nails as you move across to the opposite end. 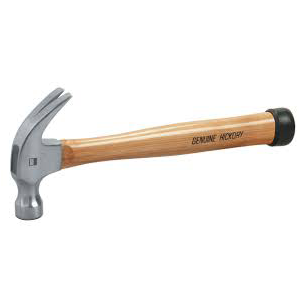 Place a nail every 12-24 inches throughout center and every 3-4 inches along the perimeter. EasySeam machine and seaming tape should be used to secure seams. 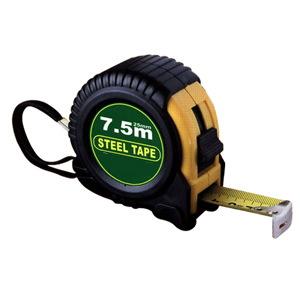 Apply tape lengthwise to the bottom side of turf, lining up the turf edges with the orange lines on the seaming tape. 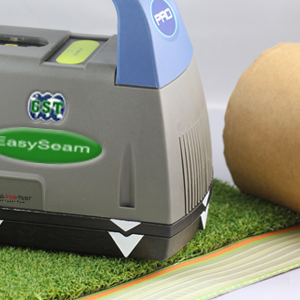 Use EasySeam machine to activate the glue on the seaming tape. Fasten together seams by using 11 gauge 6"x1"x6" staples spaced 4 inches apart along the seam. 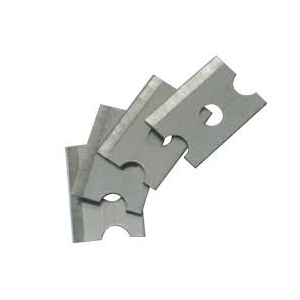 Do not counter sink staples. Note: Be sure the seams are taut and precise, the grain of the turf is all facing in the same direction, and the space at the seam is the same as the stitching gauge. After turf is installed, power broom before applying infill. 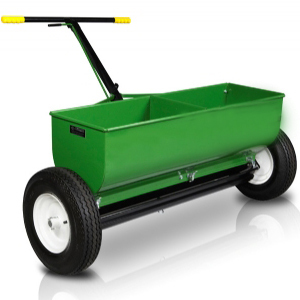 Apply infill onto turf using a drop spreader. 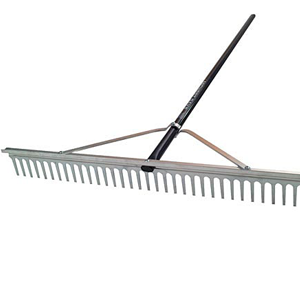 Spread infill as evenly as possible with a grading rake or broom until infill settles into the base of the turf. Note: Never use regular sand for infill. Hand or power broom again so that the blades are standing straight up. 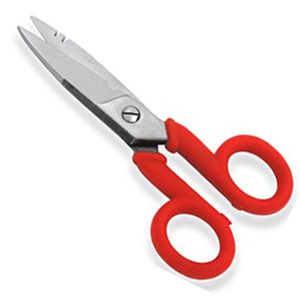 Use carpet scissors to trim off the excessive turf blades. 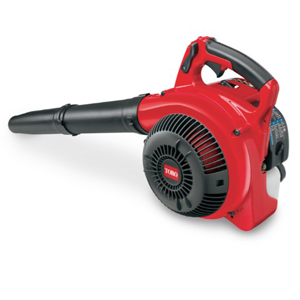 Clean the surrounding area with a blower or a broom. When to Install a Wire Mesh? As you can see on the diagram above, a wire mesh installs on the top of a soil, after you removed dirt and existing sod, and before you start spreading and compacting drain rocks and decomposed granite. A Wire Mesh, or a wire barrier is meant to prevent gophers and moles from damaging lawns. Are those critters populated in your area? Then, no matter what type of lawn you install, natural or artificial, you want to protect it. There are special "gopher wires" that made specifically for this reason -€“ to make strong underground barrier below the surface of your lawn. But again, this step is optional. Some regions have no issues with gophers, while in others gophers' over-population affects the whole gardening and landscaping experience. Gophers love to tunnel their way up your lawn, and to turn it into their personal salad bar. They are not too interested in artificial turf with rocks and granite underneath it. If there are no problems with gophers and moles in your installation area, a wire mesh can be an unreasonable expense. 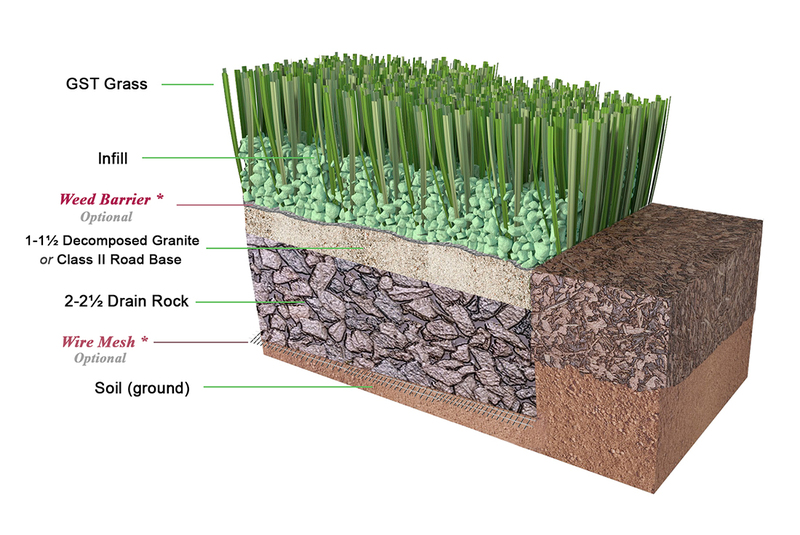 Prior to installation lay turf out under the sun for at least 1-2 hours to allow turf to acclimate. This will make the backing less stiff and the turf easier to be broomed up. Always stretch and install turf taut. 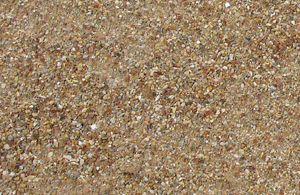 One yard of base materials will cover 80 square feet at 4 inches depth (1 Yard = 1 Ton). Do not overlap seams. Never drive nails into base too far because this will create a noticeable dip. Always hand or power broom turf prior to filling. Always run grain of turf in the same direction. Use a 2x4 (straight line installation) or 1x2 (curve line installation) of synthetic or pressure treated wood bender board around the perimeter of turf area to frame and protect the turf from soil and debris. Use only manufacturer recommended infill materials. Infill amount will vary. A 100 Ib. bag of infill will typically cover a 60 sf. of turf. Melting: Beware of highly reflective windows on the south or west side of your home. In certain conditions, sunlight hitting these windows has created a "magnifying glass effect", that acts much like a laser and will melt your turf. A coating on the outside of the window will prevent this. Weather: Our turf gets installed in the mountains, where rain and snow drain very well with no flooding issues. Wind is not a worry if the installation has been done properly. In the hot Southwest part of the US, the grass can get quite warm to the touch during the midday direct sun. The grass does not retain heat in the shade or darkness like rock does. The turf can easily take even the hottest direct sunlight without damage providing that there isn't any strong reflection or sun magnification. Pets Smell: The best solution for getting rid of pet's smell is to use ZeoFill. It works as a molecular sieve creating a cation exchange which occurs when two or more positively charged compounds or elements exchange places on a negatively charged host. This exchange process removes charges and essentially removes ammonia in pet waste. If you every worked with carpeting, you know that seaming can be a "dirty" business. 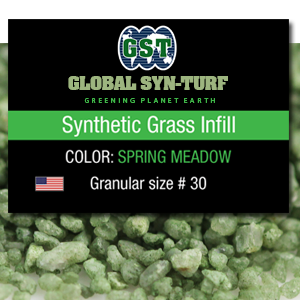 With synthetic turf it may get even "dirtier" because you install artificial grass on the top of a granite and a road base. A couple of years ago every synthetic turf installer used special tape and glue to seam the edges of the turf. You can imagine how messy it was, not talking about time wasted on drying up glue and cleaning up afterwards. It was also impossible to get the seam apart if you made a mistake. You had to cut off the big piece of turf and replace it with a new one. If you are still using this method to seam the turf, don't! Times of seaming with glue are over. Thanks to physicists, we have a new tool called EasySeam machine. It works on radio-waves (not micro-waves as many are mistaken). When you seam with EasySeam, it doesn't hit up; it doesn't burn hands; it doesn't use any glue, only the seaming tape you lay out underneath the seam, and most importantly, you can take a seam apart at any time you are not happy with your seam. New generation of turf installers may not realize how lucky they are to have radio-waves seaming machine for artificial turf installation. In any case, Dave tells you all about it in two videos below. Nothing fancy. 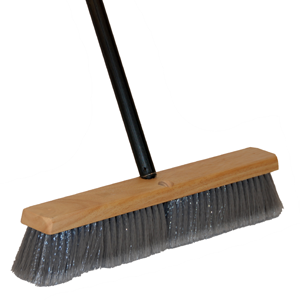 Almost all required tools you can find in your garage, except maybe for carpet stretcher. 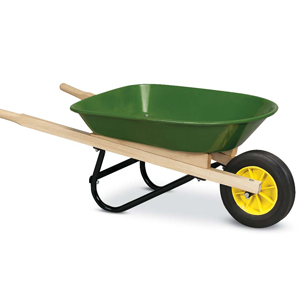 Carpet stretcher is very useful when installing artificial turf. 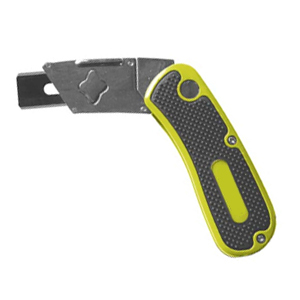 Specifically, you need it before you start seaming the edges of turf. If you'll watch the second installation video, you will see how to use the stretcher. 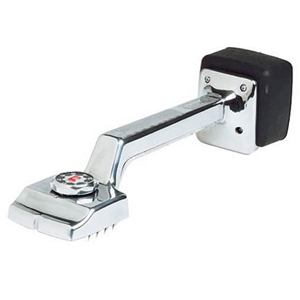 As a tip, the carpet stretcher is also called a knee-kicker. You strike the padded end of it with you knee for wrinkles on the seam stretch nicely. A simple carpet stretcher from Home Depot will do. Don't want your turf buckling? Use the stretcher. If you don't have a plate compactor, rent one for a day or two. 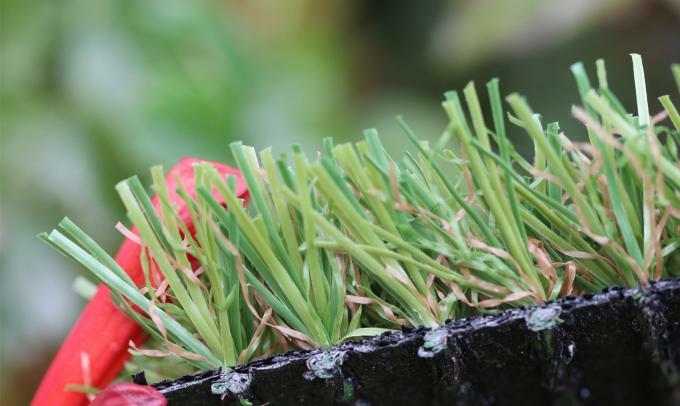 Your base must be stable and well-compressed before you lay turf or pavers on top of it. If you don't compact your base well, it will continue to shift and compress in time, causing ruts in your lawn, developing higher or lower areas which eventually will cause buckles and wrinkles of turf as well. When you compact your base with a plate compactor, constantly water the area with a hose. Compaction is a very simple process, but it takes time and patience to go over the area multiple times. Some say three to four times is good enough, but to be safe repeat the go-round compaction procedure up to ten-twelve time before introducing the sub-base material. Don't forget to create a little slop of the area for a proper drainage.